Ms. 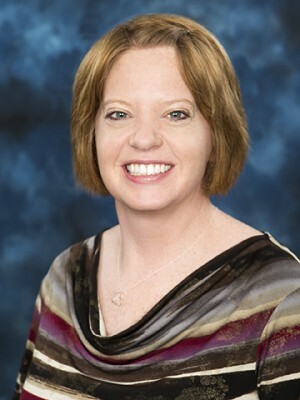 Chambers received her Associate of Science in Nursing from Southwest Baptist University and her Bachelors of Science in Nursing from Southwest Baptist University. She is currently working on her Masters of Science in Nursing through Liberty University. Twila also has a Certification in Forensic Nursing. She has experience in inpatient psychiatry, orthopedics, administration, surgical intensive care and emergency medicine. When Twila was a girl she told her parents, who are both teachers, she would never be in education. However, she found throughout her career that she really does love the education part of healthcare. In her free time, Twila enjoys spending time with her husband and two “amazing” kids. She also enjoys volunteering at her local fire department and church. Twila’s favorite thing about simulation is getting to create new scenarios that will enhance student learning and lead to better patient outcomes.